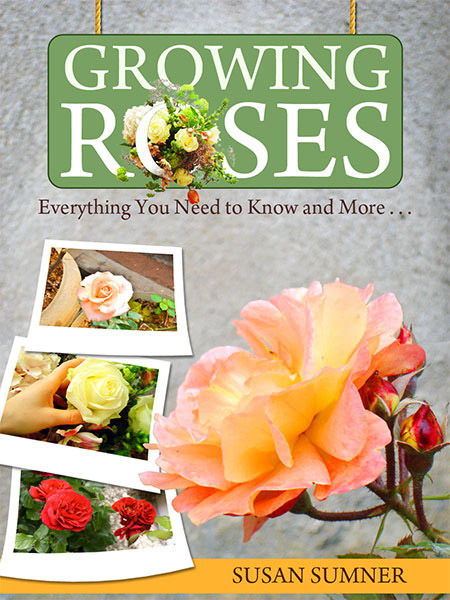 “Growing Roses” is the perfect choice for the novice rose grower. This is a book that you will want to keep handy for quick reference to answer questions as you plant and nurture your beautiful new roses. Get your copy today and start growing your own roses!